FME 2011: Spatial Data at Your Command - The official guide to what’s new (spoiler: lots of LiDAR). Matt Ball: FME 2011 Takes on Point Clouds - More LiDAR goodness. I’m looking forward to working with 2011 myself. WeoGeo’s ETL functionality is built on Safe’s FME Server which is why I’m never worried a customer will come up with a format that FME doesn’t support (unless it is cough Revit cough Dale cough Don cough). Now that 2011 has happened I’m looking forward to the 2012 beta builds. 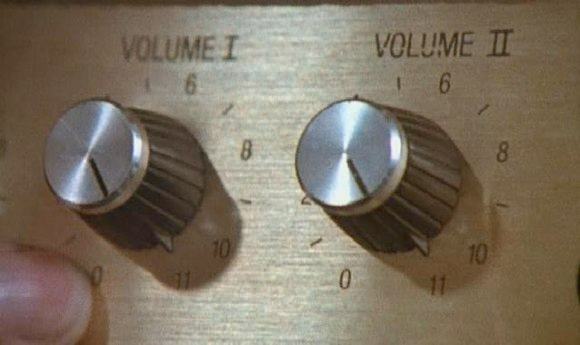 pause FME goes to eleven!